Asics, a Japanese brand, has been making the right noises in the sports shoe industry, with its durable, comfortable and high-quality shoes. 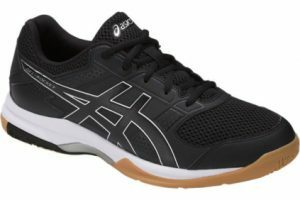 The GEL-Netburner Ballistic MT Volleyball shoe for men and women is one such classic model from Asics. As the name suggests, this is powered by a gel-cushion technology which aims to provide ultimate comfort and relief for your legs. 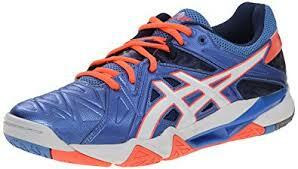 With these shoes on, you can be assured of your stamina and energy even when you are playing a long volleyball set. 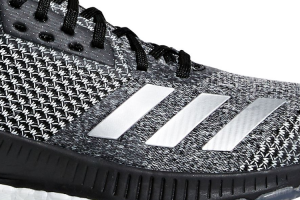 Let us now look at a detailed analysis of this model of volleyball shoe. 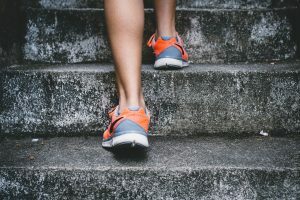 While the shoe fits perfectly for people with wide feet, it cannot be said the same about people with narrow feet and many people who normally would need wide shoes find these are better for them. 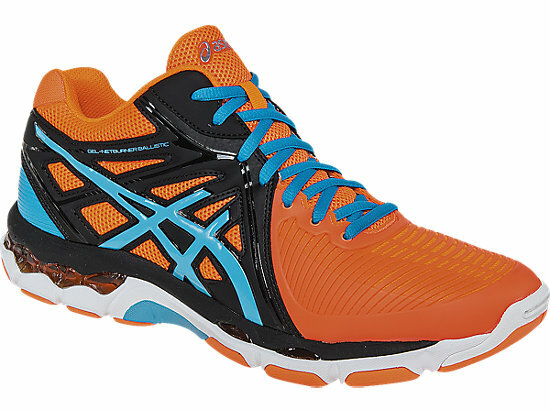 The starting range of this durable sports shoe from Asics is just about $60, which is quite competitive. You are bound to get good returns on your investment as the shoe comes with good technology in the areas of cushions, padded layers, shock & abrasion-resistant features, durability, and comfort. One of the major highlights of this shoe is that you will not feel any leg fatigue (even though your body parts hurt like hell!) after playing for long hours. 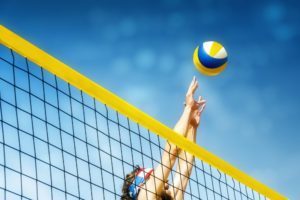 Asics is fast catching up with the other big names in the market, and we feel that it wouldn’t hurt you to try this model to see if it works for you. The men’s version currently has 4.4 out of 5 stars with over 82% over 4 stars or more. The women’s versions is just slightly higher with 4.5 out of 5 and the same 82% over 4 stars or more, and has five options instead of three like the three in the mens.